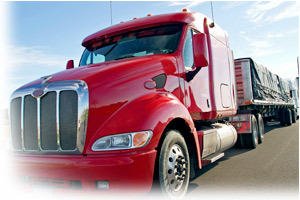 Truck Freight Services | ABC Customs Brokers Ltd. Trucking these days is a sophisticated means of transport that offers cost effective options and transit times to meet the needs of the shipper. All of our trucks are monitored for departures and arrivals. We manage our trucking in house and work with a growing database of reliable operators that can accommodate your needs at a moment's notice. We maintain relationships with operators all across North America to price aggressively and deliver on our commitments.